Pay your Scavenger Crawl registration fee conveniently online today. 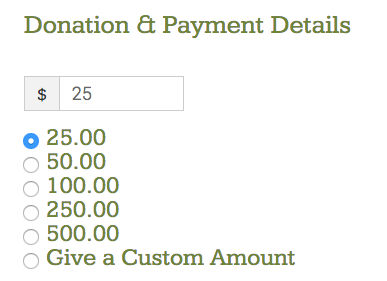 NOTE: You will be redirected to the Donations page for LakewoodAlive, 501(c)3. 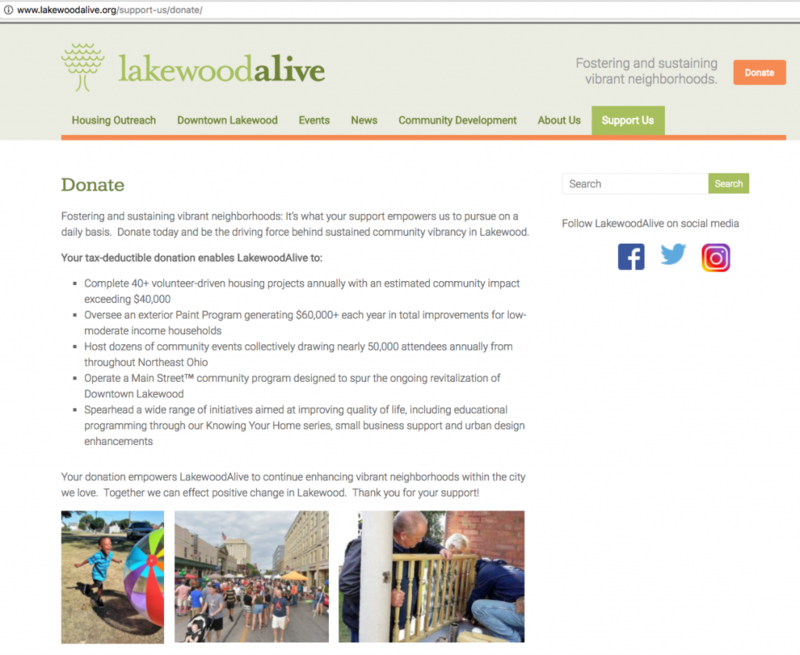 LakewoodAlive serves as the fiscal agent for WE Lakewood. They will ensure your payment is properly credited toward your registration fee. 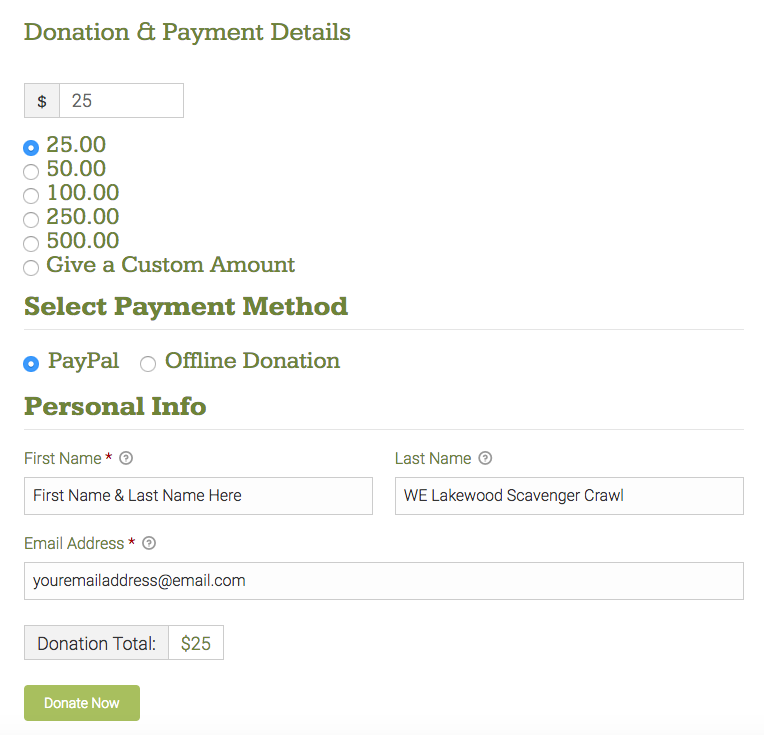 Step 1: Click HERE to be redirected to the Donations page for LakewoodAlive. Continue reading all instructions thoroughly before submitting your form. Step 3: Use the “First Name” box to enter both your First Name and Last Name. Step 4: Use the “Last Name” box to enter “WE Lakewood Scavenger Crawl” so your payment is properly credited toward your registration fee. Step 5: Enter an email address where you can best be reached. Ready to pay? Click here to PAY NOW and be redirected to LakewoodAlive’s donation page, and complete the form according to the instructions above.